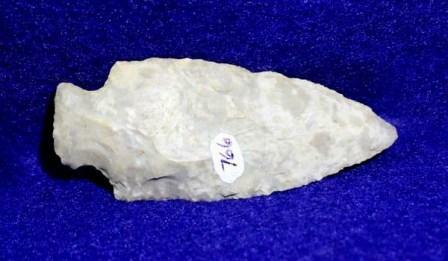 else or want a few inexpensive items to add to your collection. 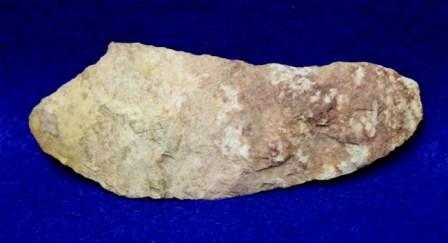 Jack Co., TX., L-3 5/8"
Wise Co., TX., L-3 3/16"
Wise Co., TX., L-3 1/8"
Wise Co., TX., W-1 7/8"
G-9, L-2 7/8" W-1 1/8"
Mays Co., OK., L-1 1/2"
Nevada Co., AR., L-2 3/4"
G-9, L-1 7/8", W-1 1/4"
St.Clair Co., IL., L-3 1/2"
G9, L-4 1/4", W-1 1/4"
DeShea Co., AR., L-2 11/16"
G-8, L-3 1/2", W-1 3/4"
L-3 11/16", Jack Co., TX. 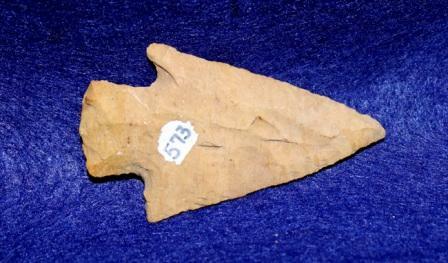 Lee Co., AR., L-2 9/16"
Cross Co., AR., L-1 7/8"
G9, L-4 7/8", W-2 1/8"
Lee Co., AR., G9, L-2 1/8"
Wise Co.,TX., G9, L-3 5/16"
Miss. 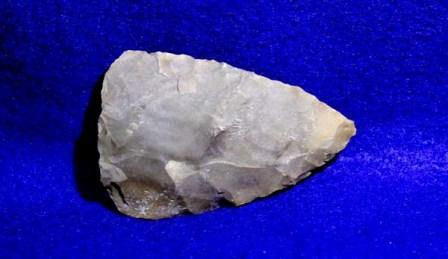 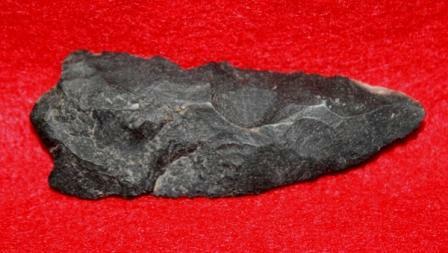 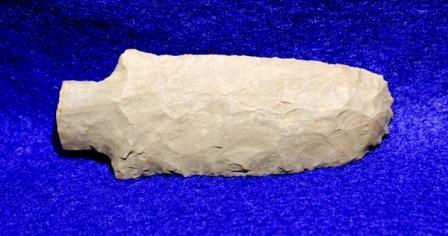 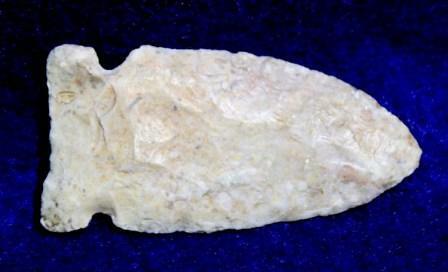 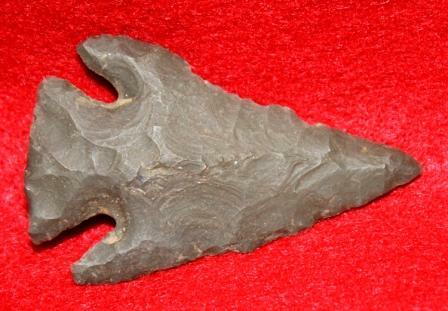 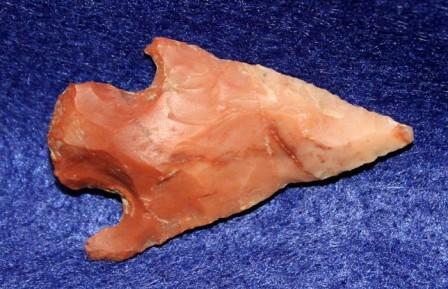 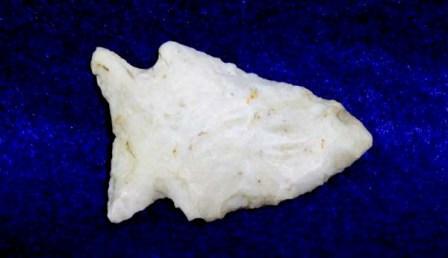 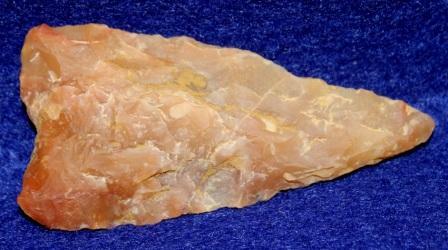 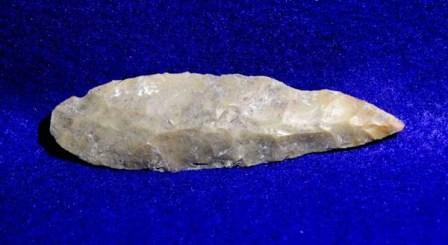 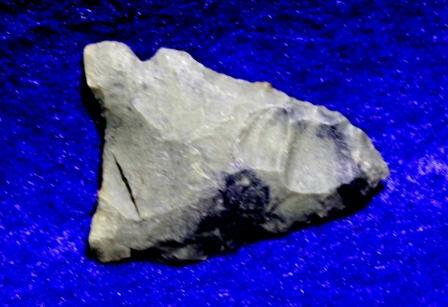 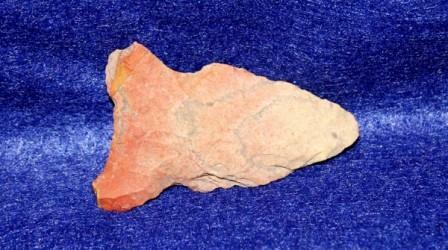 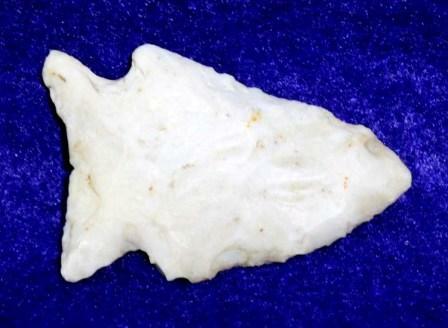 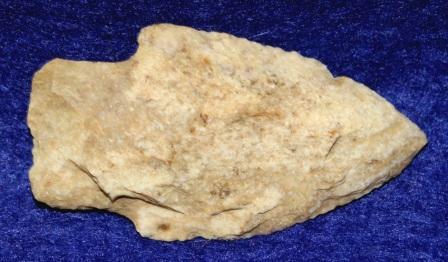 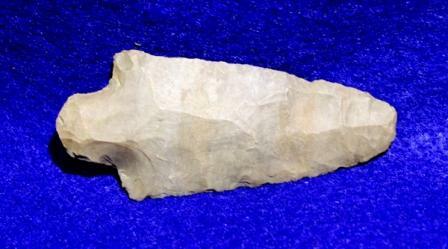 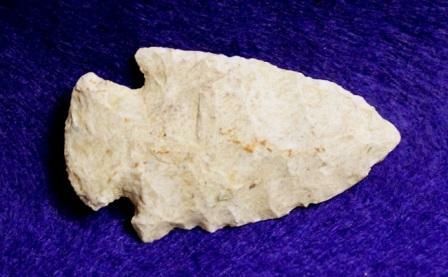 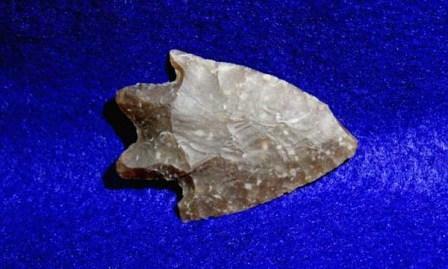 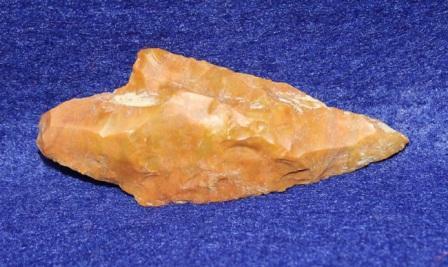 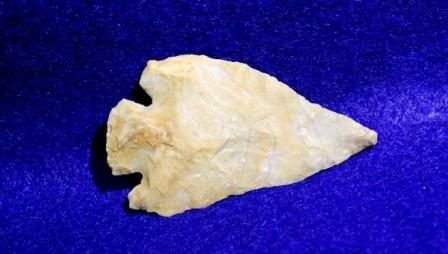 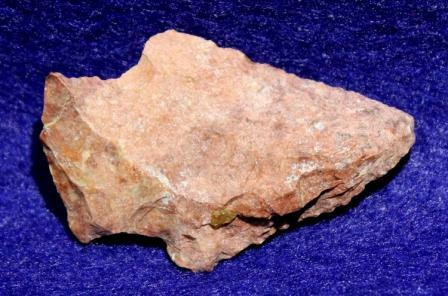 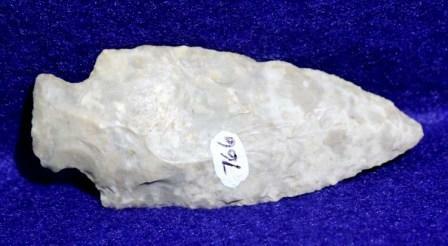 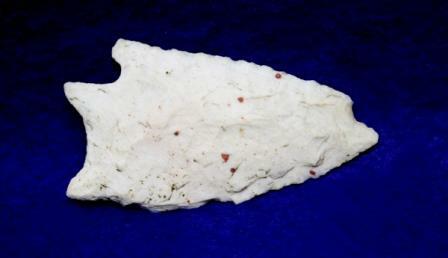 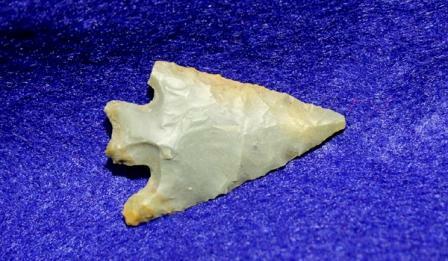 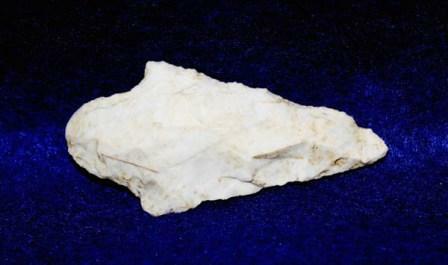 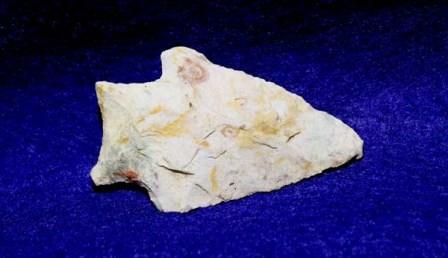 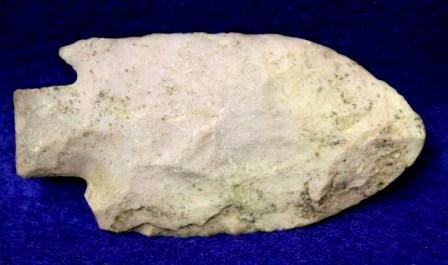 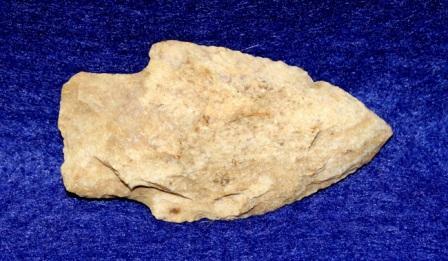 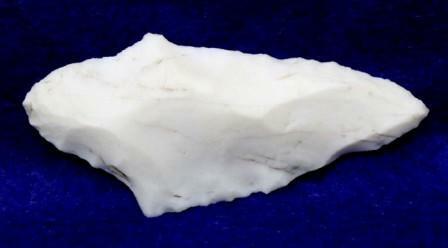 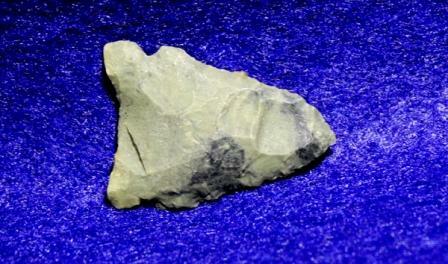 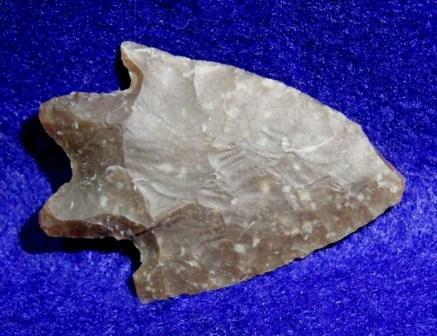 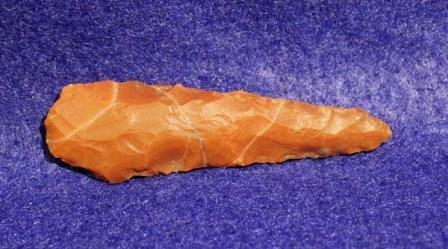 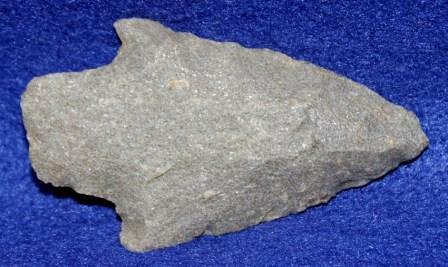 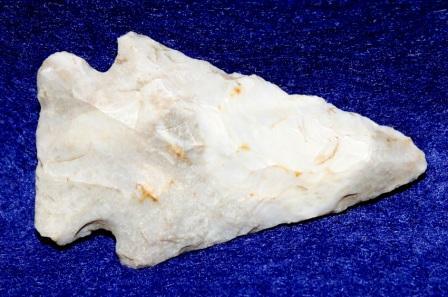 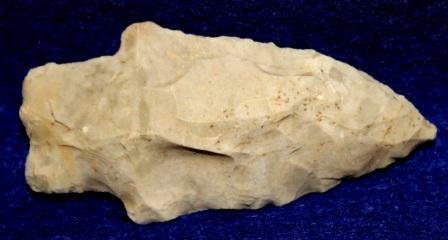 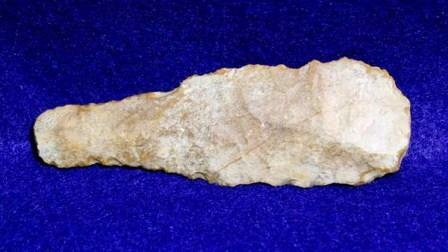 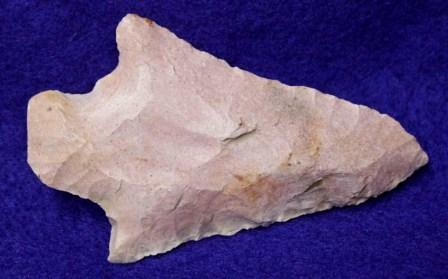 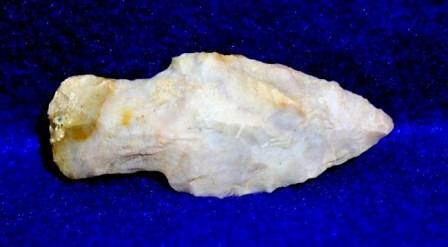 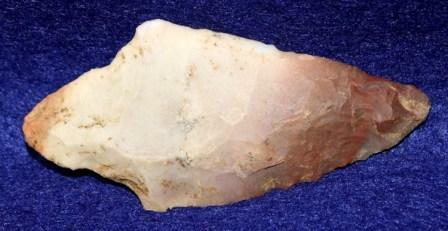 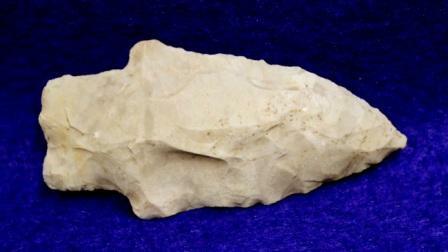 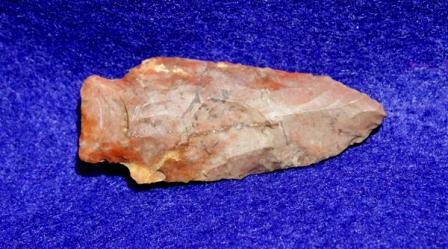 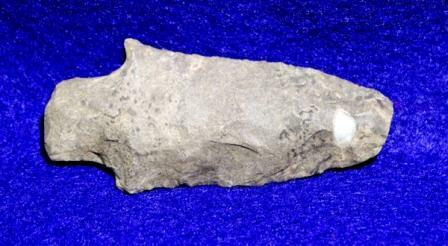 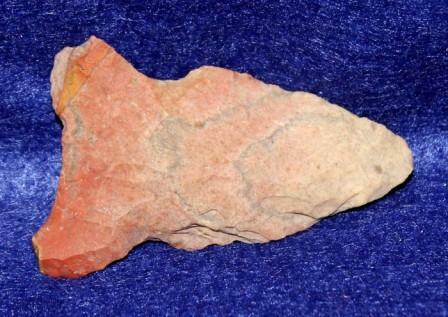 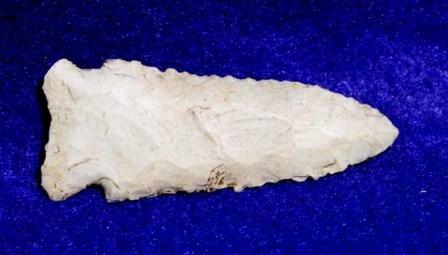 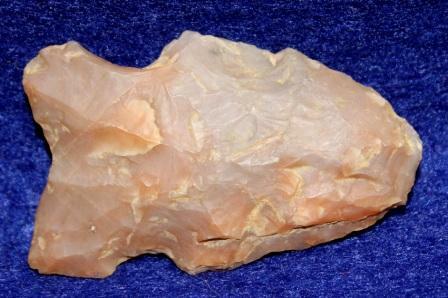 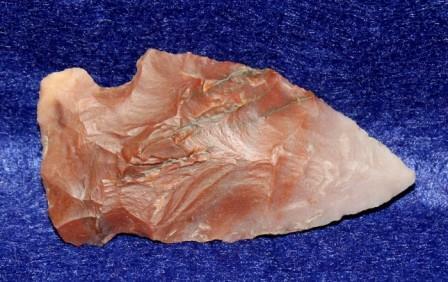 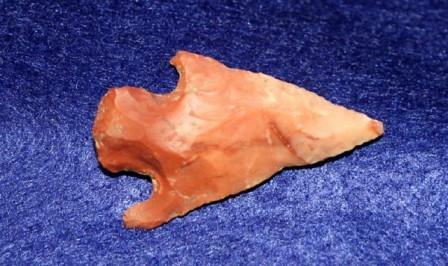 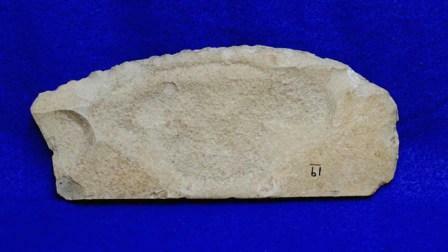 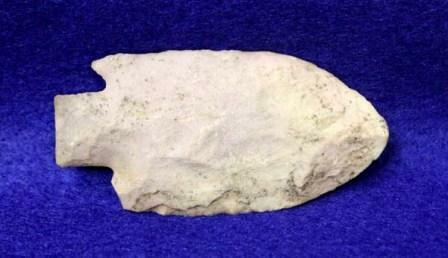 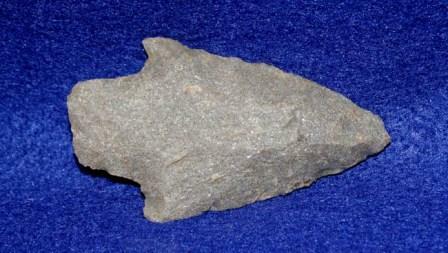 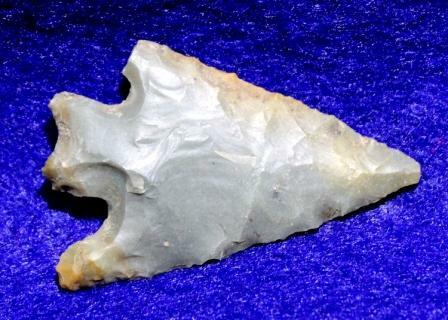 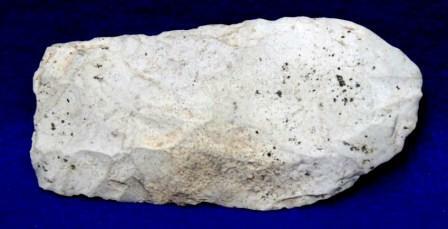 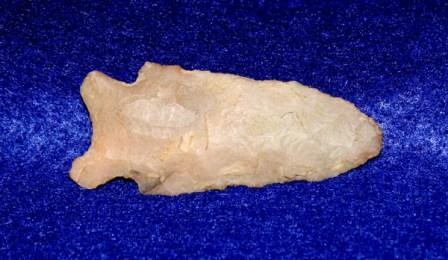 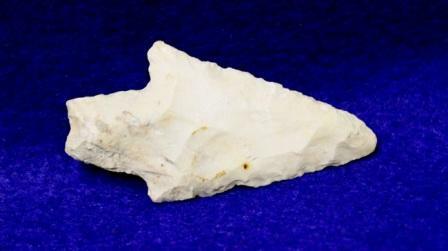 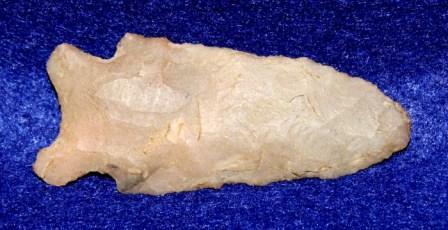 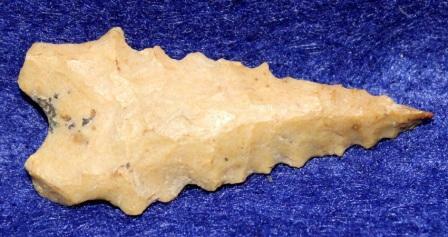 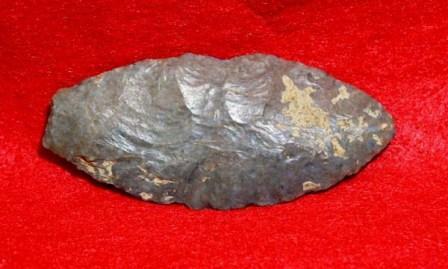 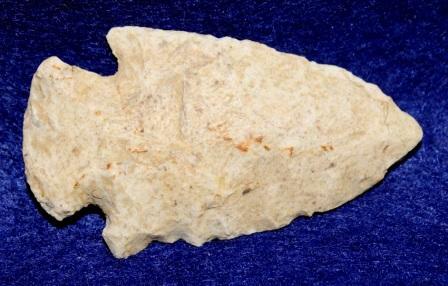 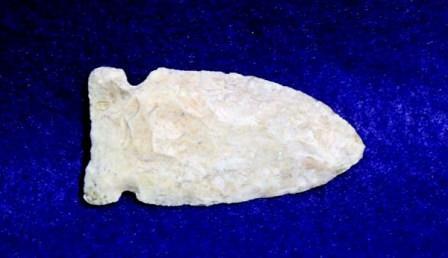 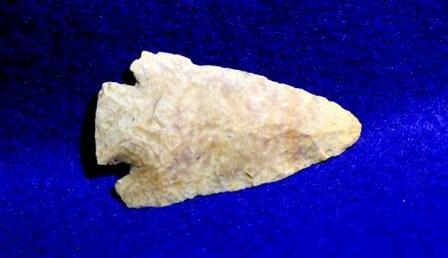 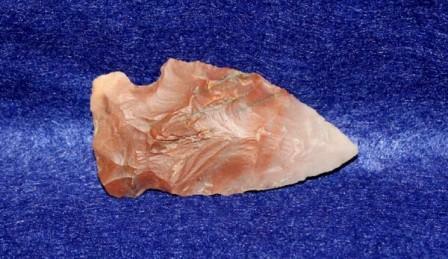 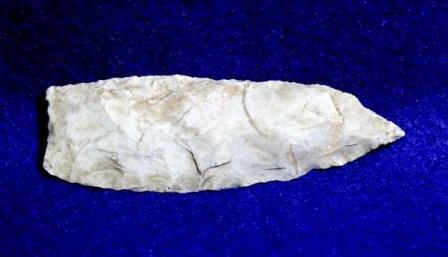 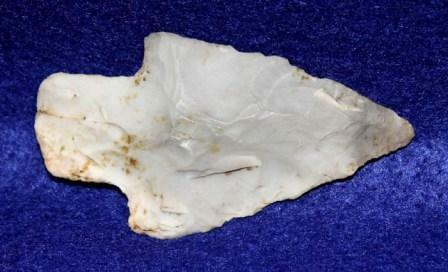 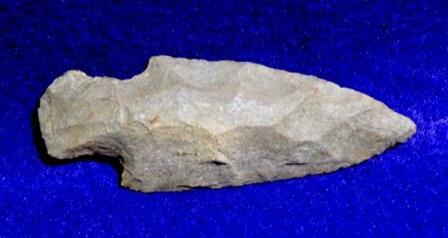 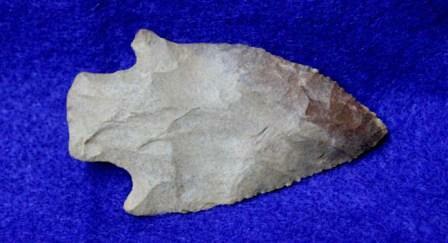 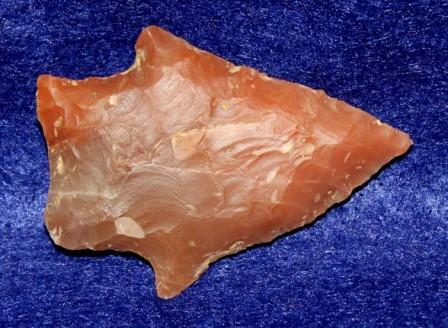 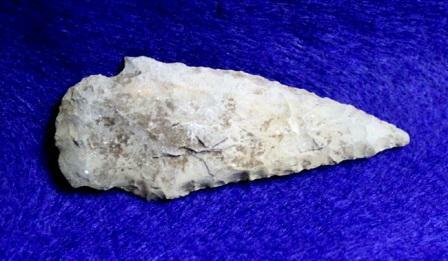 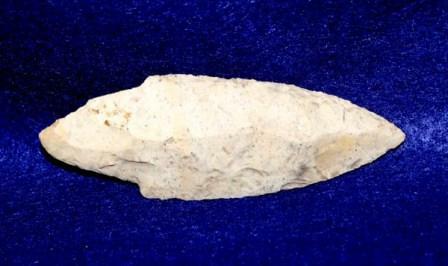 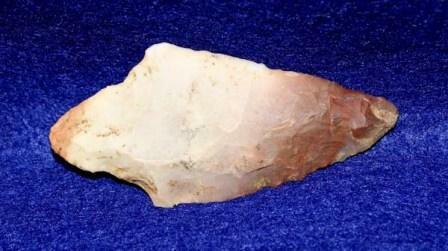 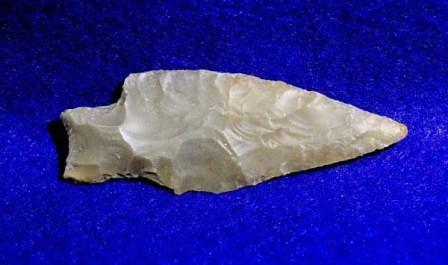 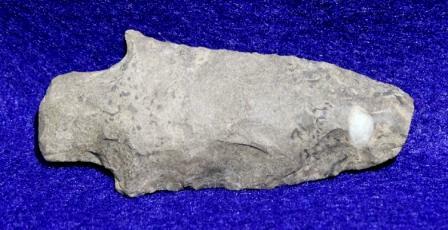 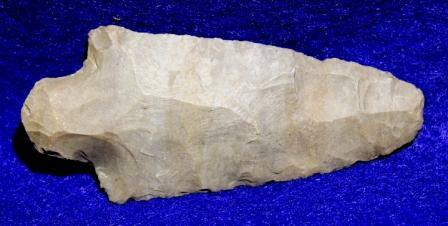 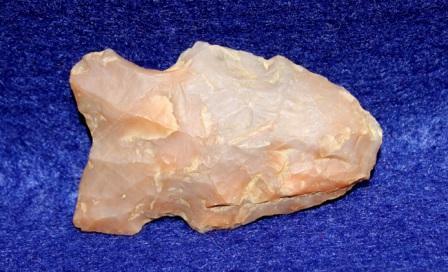 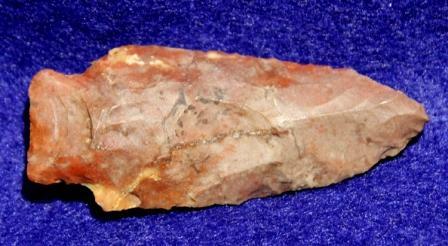 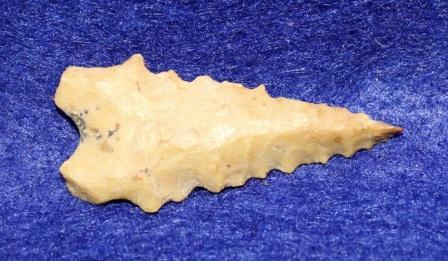 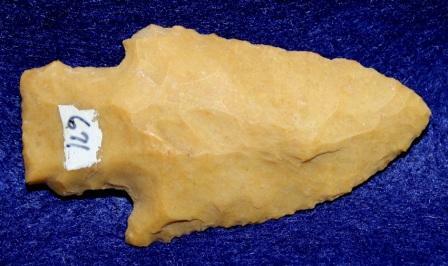 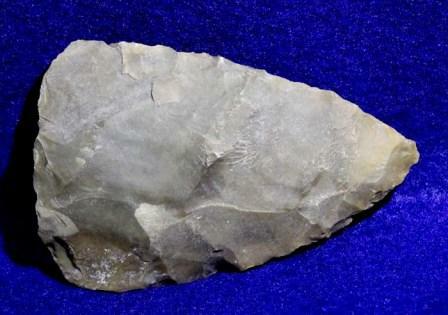 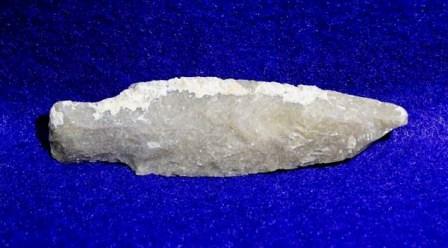 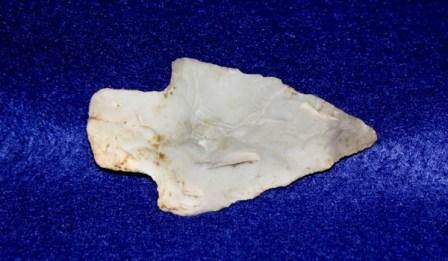 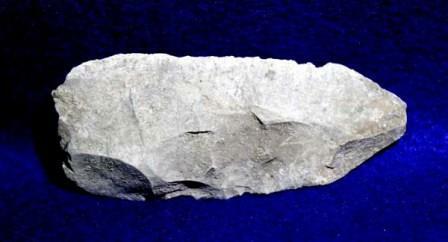 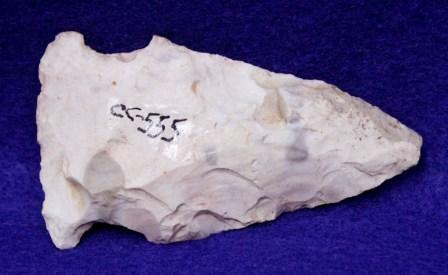 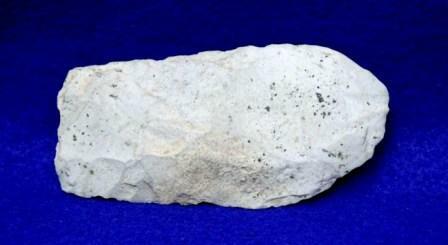 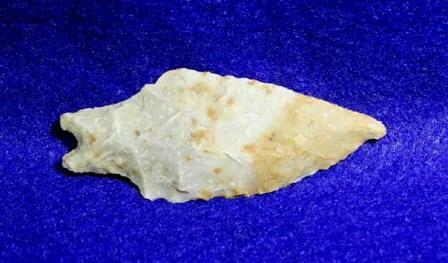 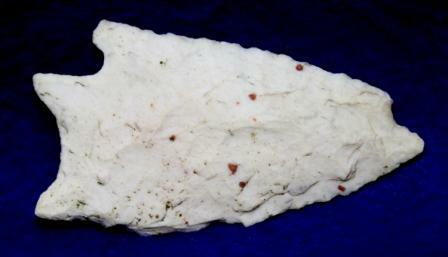 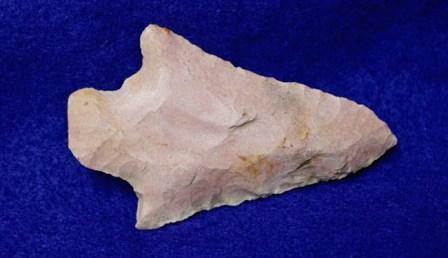 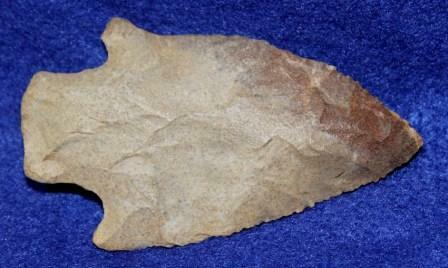 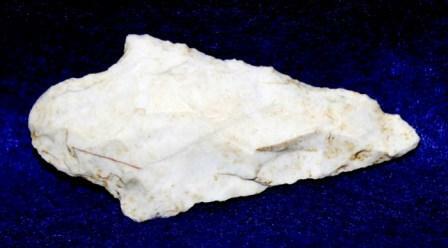 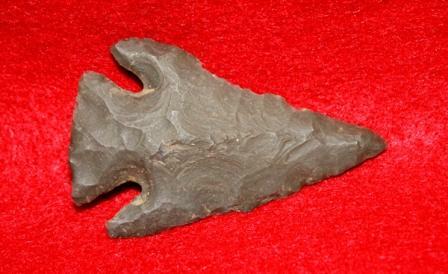 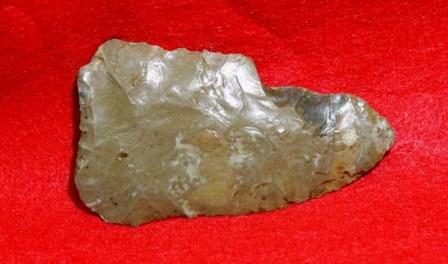 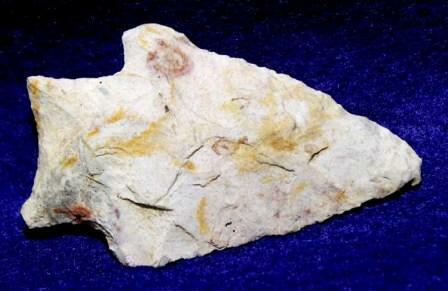 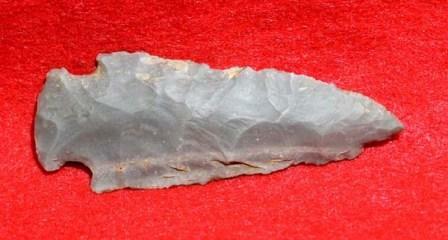 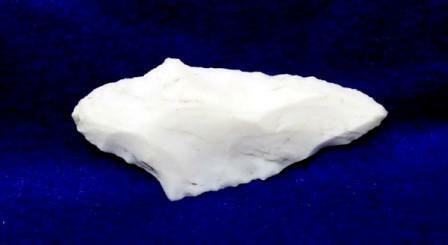 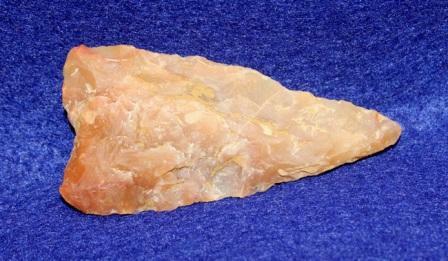 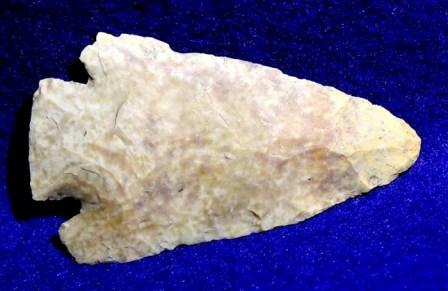 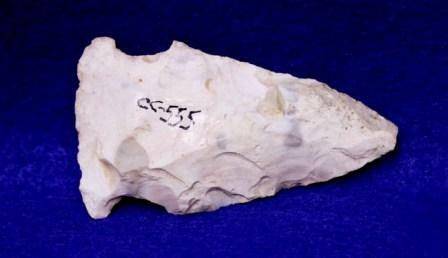 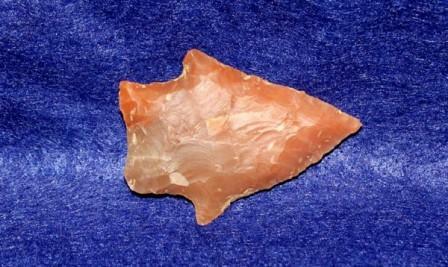 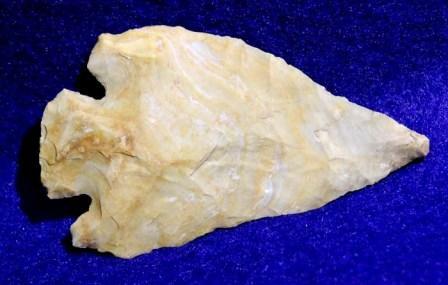 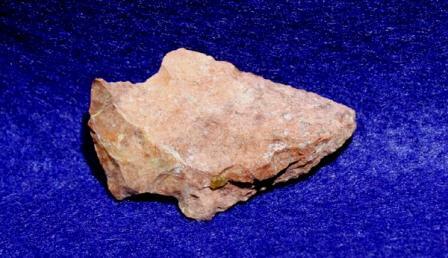 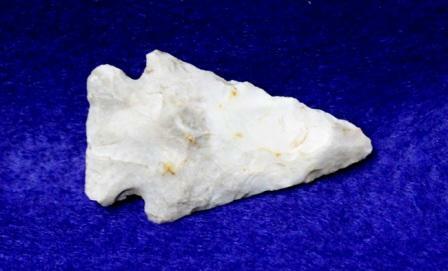 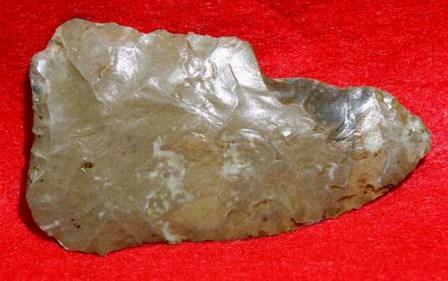 Co., AR., L-2 13/16"
Nevada Co., AR., W-1 1/8"
2-3000 BC, Little River Co.AR. 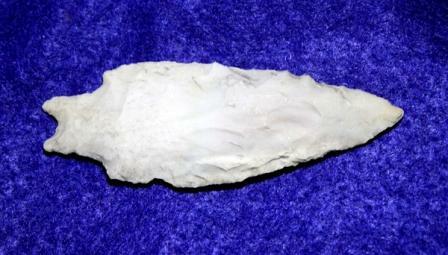 G-9, L-3 1/8", W-1 1/2"
G9, L-2 3/4", W-1 3/4"
Wise Co.,TX., G9, W-1 1/4"
Coryell Co., TX. 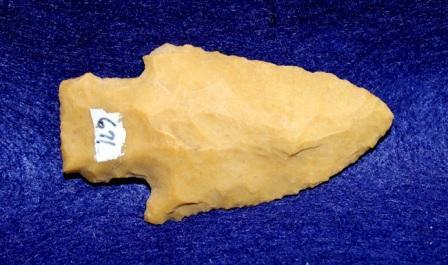 L-3 1/4"
From: Illinois, G9, L-3 3/4"
Jack Co., TX., W-2 1/2"
Sahara Desert, Africa, L-2 1/2"
L-2 1/2", Hot Spring Co., AR. 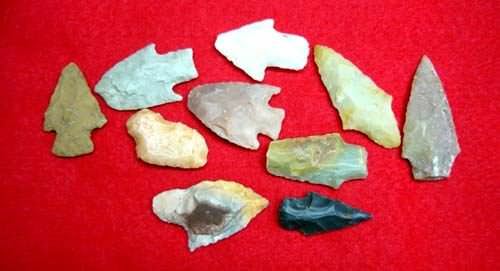 G-9, L-3 1/2", W-1 7/16"
G8, L-2 7/8", W-1 1/8"
G9, L-3 1/8", W-1 1/2"
G9, L-2 1/4", W-1 1/8"
G-9, L-2", Pike Co., AR. 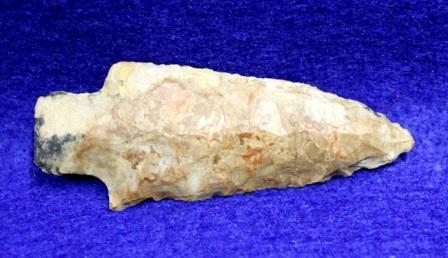 Miller Co., AR., L-3 1/8"
G-9, L-2 3/4", W-1 3/8"
Nevada Co., AR. 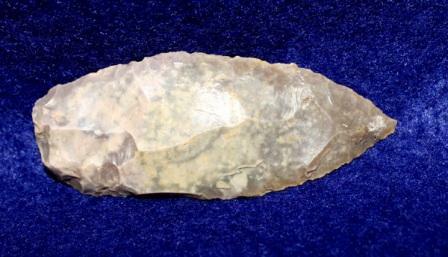 L-2 7/16"
G-9, L-2 1/8", W-1 1/2"
G-9, l-3 3/8", W-1 3/8"
G-9, L-4 3/16", W-1 7/16"
G-9, L-2 1/8", W-1 1/16"
G-8, L-2 15/16", W-1 1/2"
G-7, L-2 1/8", W-1 5/16"
G-9, L-2 7/8", W-1 1/4"
G-9, L-2 7/8", W-1 1/8"
G-9, L-3 3/8", W-1 1/2"
G-9, L-3 5/16", W-1 1/2"